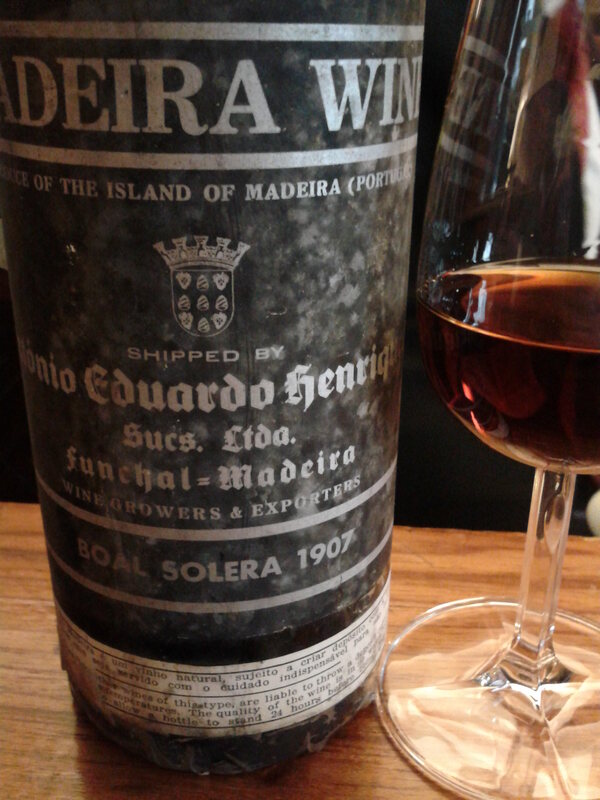 From a producer already vanished from the actual wine companies of Madeira wine, this Boal Solera is an incredible wine. Beautiful dark ambar color. Figs, dried fruits, iodine and resin intense aroma. And what a persistence. Great!! !